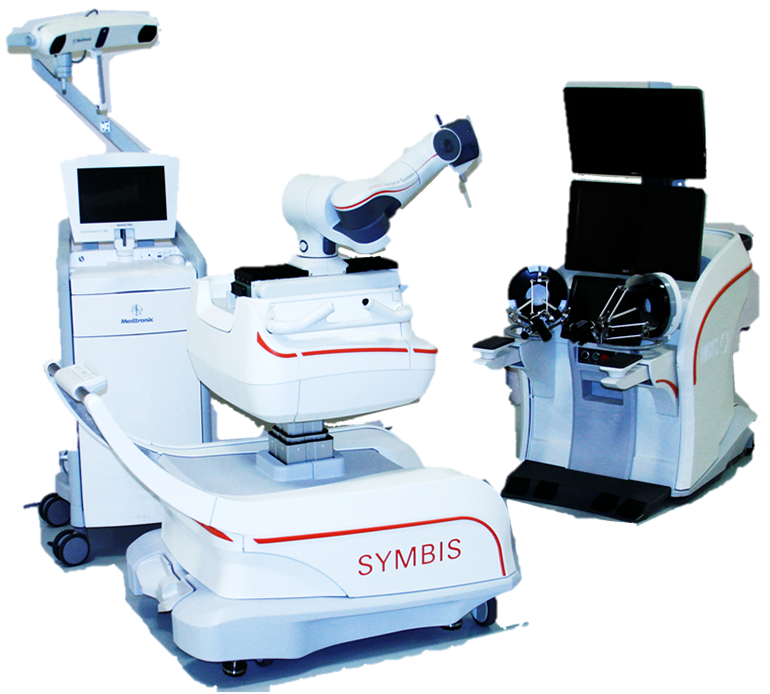 In early November, Deerfield Imaging acquired FDA clearance for its recently bought SYMBIS MRI compatible neurosurgical robot (the former neuroArm). Deerfield announced back in August the completion of the acquisition of certain assets and liabilities of IMRIS after it went bankrupt. "Deerfield Imaging today announced that it has received 510(k) clearance from the U.S. Food and Drug Administration (FDA) for the SYMBIS® Surgical System indicated for stereotactic brain biopsy – enhancing the Company’s intellectual property portfolio. 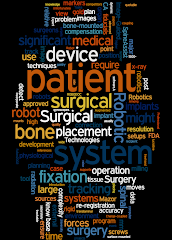 “Developing a new image-guided neurosurgical robot is a big undertaking with many challenges,” said Deerfield Imaging President and CEO Jay D. Miller. “This is a major milestone and the result of commitment from our team to produce core technology upon which we believe future neurosurgical applications beyond biopsy can be built.” Stereotactic brain biopsy is the first step in many minimally invasive neurosurgical procedures involving computer navigation and imaging to target and guide the removal of tissue for examination. IMRIS submitted the 510(k) application to the FDA late in 2014. Deerfield Imaging now owns and markets all the IMRIS research and development and commercial products solutions."